Today, health care costs are high, and are getting higher every day. Go to ‘understanding Health Basics‘. Whether you are an individual, raising a family, or running a business, who will pay health care bills in the event of serious accidents or major illnesses? You buy health insurance for the same reason you buy other kinds of insurance, to protect yourself financially. With health insurance, you protect yourself, your family and/or your business in case of needing medical care that could be very expensive. No one can predict what medical bills will be. In a good year, costs may be low. But in the event of illness, bills could be very high. With insurance, many of these costs are covered by a third-party payer, not by you. . The greatest wealth is your health! Toth Felty Insurance can assist you with your needs and teach you about the types of health insurance available before you buy. We can show you great plans that will fit any size budget. If you need insurance, or just want to check for lower rates or other options. Ask yourself. Do you or your company need better health coverage for less money? The right to choose your doctors and hospitals? 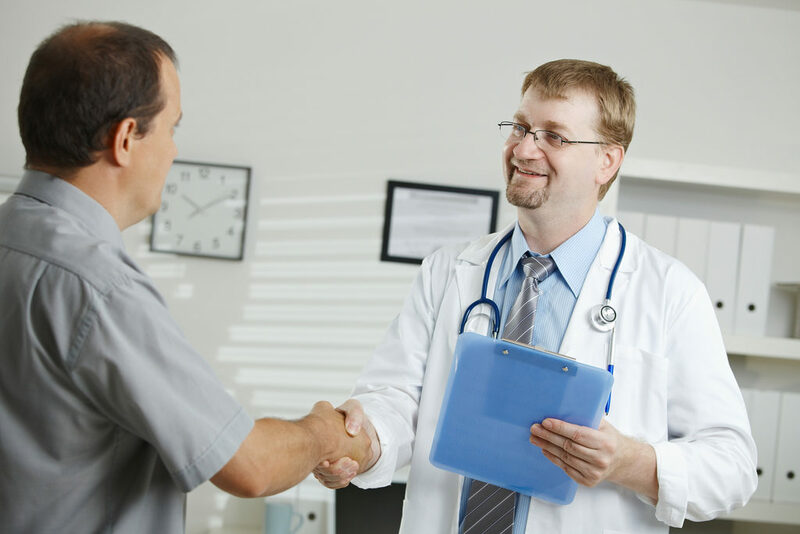 Health coverage assures timely medical care and improves your quality of life. 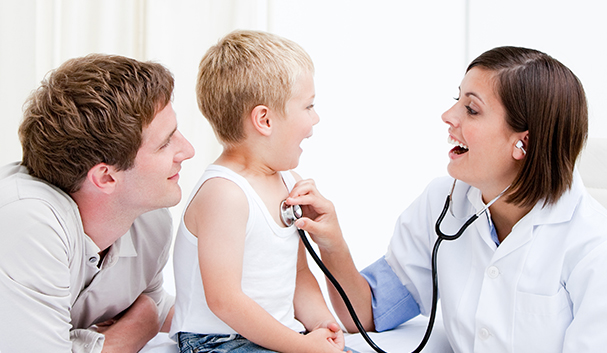 Get a health insurance family checkup. We can help.